All the concerts and masterclasses are admission free!!! 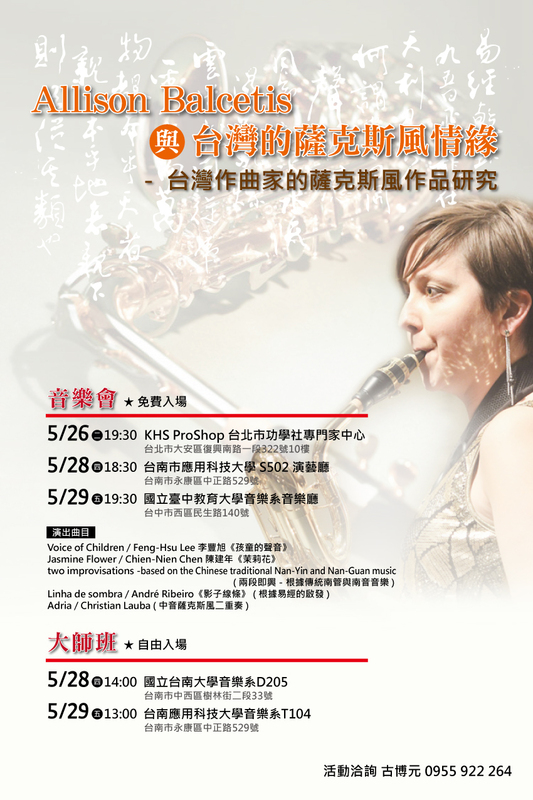 If you are near the area and have free time, please come to the concerts for supporting Allison Balcetis, Po-Yuan Ku, and me. Thank you very much!